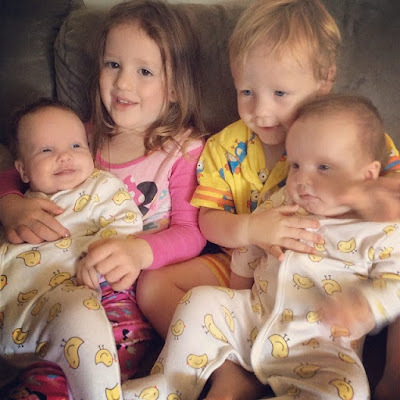 When we faced the prospect of having 3 babies in nappies at the same time (our boy was 22 months when our twin girls were born), there seemed to be a bit of pressure surrounding when and how we would toilet train our boy. According to Huggies, who are running the awesome Huggies Pull-Ups Live Toilet Training Weekend THIS weekend October 3rd-5th (a Facebook event so everyone and any one can participate) there is no ‘magic toilet training age’. The majority of children are ready sometime between 18 months and 3 years, although most do not fully master toileting skills until after their 2nd birthday. So, as we did with our first born (Miss 5, who told us just after her second birthday that she didn’t want to wear nappies anymore and basically ‘trained’ herself), we waited until Mr 3 was ready, offered lots of encouragement and followed his lead. This made the whole process a whole lot easier as our boy just ‘clicked’ a week after his third birthday and that was that, undies during the day with only a couple of accidents. We warmed Miss 5 and Mr 3 up to the idea of going to the toilet by talking to them about the toilet, letting them sit on it and asking – often – if they wanted to wear undies and use the toilet. We also celebrated when they did make a deposit with clapping and a bit of a song and a dance. I'm glad we waited and let them do it in their own time as it all seemed to be quite a breeze and a natural progression. With 4 children aged 3 and under, we had three in nappies at the same time. Our twins are about to turn 2 and they have been keen to mimic their older brother and sister by sitting on the toilet so we’ve had a couple of moments where they’ve done a number one or two on the potty or toilet, but the novelty wore off. So we’re keeping an eye out to see when they show signs of being ready. In preparation, I’ve been checking out a bunch of useful resources at Huggies Pull-Ups School of Toilet Training including tips, games, reward charts, and a free Toilet Training Guide. I also registered to receive freebie Huggies Pull-Ups® Training Pants. The good news for anyone else at this exciting stage – where patience is required ;-D – is that Huggies is holding a Huggies Pull-Ups Live Toilet Training Weekend this weekend October 3rd-5th. The Pull-Ups Live Toilet Training weekend is a Facebook event. This means that parents from all over Australia can access the toilet training tips and have their questions answered by Huggies’ resident expert, Dr Cathrine. Check out the Huggies Australia Facebook page for further details. 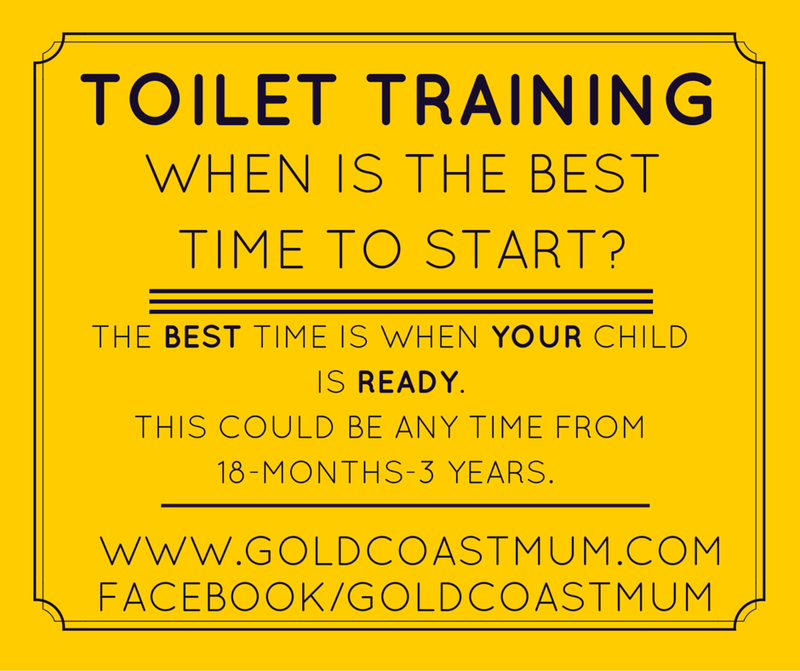 What’s your experience with toilet training? Did you set aside a weekend or go with the flow? How old was your toddler? This article is sponsored by Huggies, but all views are my own. I'm pregnant with twins and our son will be around 21/22 months when they are born too. I'm desperate for him to be toilet trained but at the moment he just isn't interested. I know I just have to take his lead and hope he wants to become a big boy over the next few months!